Learn how your particular organization can engage the PovertyCure Video Series. Whether you represent a church, nonprofit or school, there are numerous ways your organization can benefit from utilizing the series. Click the path below that fits you best to learn how other organizations similar to yours are already using the Video Series. Are you ready to screen the PovertyCure Video Series in your organization? Download our free screening kit below in order to help you promote your particular screening within your organization. 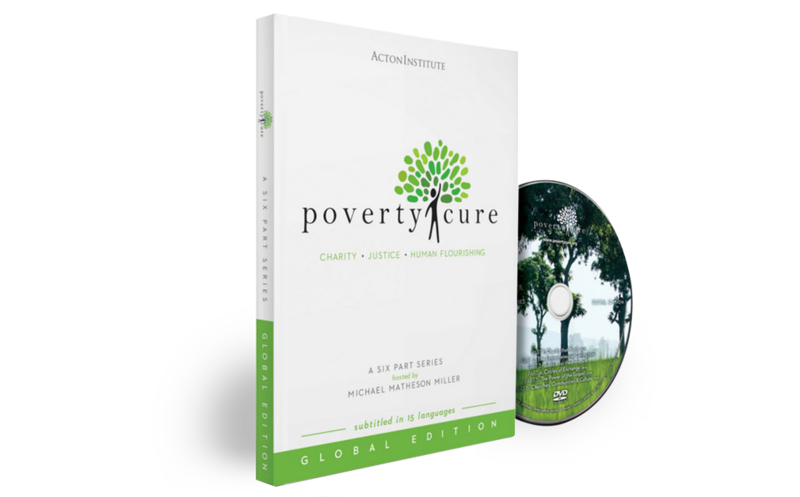 PovertyCure Series Discussion Guide - If you want to get more out of the Video Series, use this Discussion Guide. The Guide provides excellent discussion questions for each episode and helps you go deeper into the themes and content presented in the Video Series. PovertyCure Screening Poster (11 x 17) - Looking for a way to promote your PovertyCure screening? Download this poster and customize it with your own screening details in order to market your screening event. PovertyCure Screening Handouts (5.5 x 8.5) - This handout-sized PovertyCure screening sheet can be customized with your own screening details and will fit into any typical church bulletin or similar program document. Do you need help hosting a screening of the PovertyCure Video Series in your organization? We can help! Would you like someone well-versed in the PovertyCure Video Series to come and provide a simple training for your church, organization, business or community? Let us know! Get the latest news, blog posts, and event updates. Join a network of over 250 international partners, large and small, non-profit and for-profit, from a wide range of fields and industries spanning 143 countries.